FireSoft Consulting is amongst the renowned employment agencies in Australia. This big organization announced today that they are introducing new techniques to the screening procedure which will streamline the searches with more specifications. Experts of the consulting agency place a higher value on the consultative and assistance approach. As a result, they are the most trusted and demanded recruitment agency in Australia. Each consultant is dedicated to their field of work. The central perspective behind the introduction of the in-depth technique is to establish a robust technical and functional understanding as well as a broad network in the specific field. The newly added feature is all about tapping the passive candidates and conducting in-depth research for hiring better human resources. 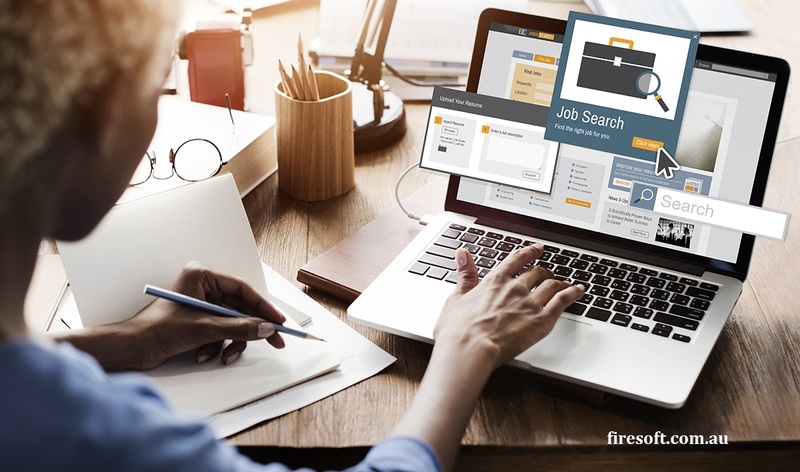 Before this introduction, the searches for the candidates were growing on an increasing scale, but it is predicted that with this new feature, the hiring of the candidates can be carried out with utmost precision and the companies will get the proper resources. “It is at the core of our DNA to provide tangible value to both our clients and candidates. We only offer you the specialized and consultative services which fall under our proven, niche areas of focus,” said Erin Evans, CEO of FireSoft Consulting. The online recruitment agency in Melbourne deals in, consulting services, permanent and temporary recruitment, HR consulting, executive searches and more. Back in 2012, FireSoft was born out of the need to deliver a refreshing approach to recruitment and consulting services.